I have written about my favourite seaweed the blue Bushy rainbow wrack Cystoseira tamariscifolia before (here, here, here and here , but I have now also written a little post about it on my workblog, see here. 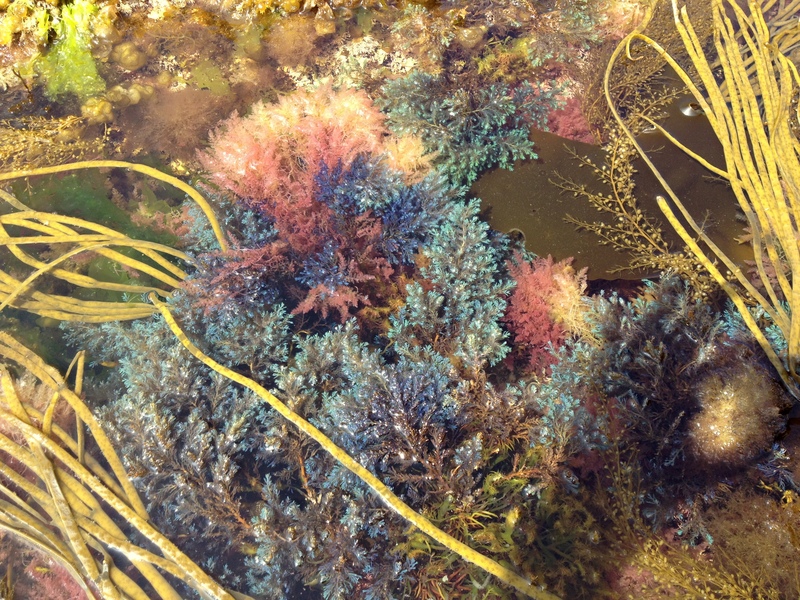 This entry was tagged Bushy rainbow wrack, Cystoseira tamariscifolia. Bookmark the permalink.